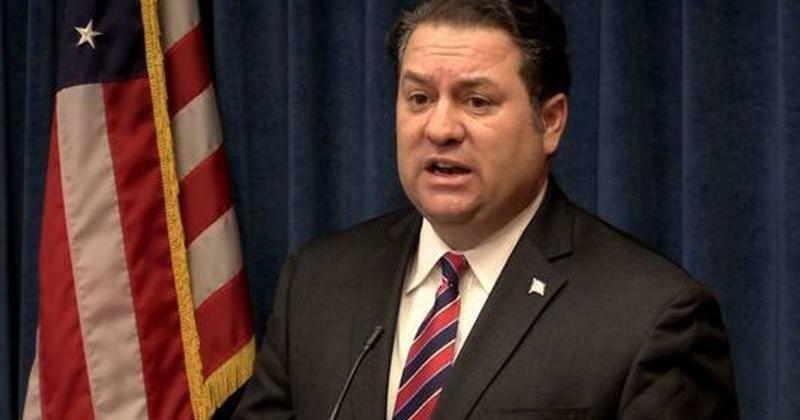 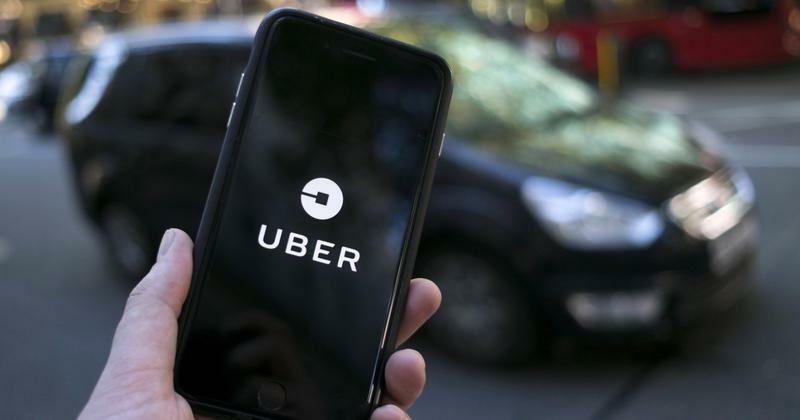 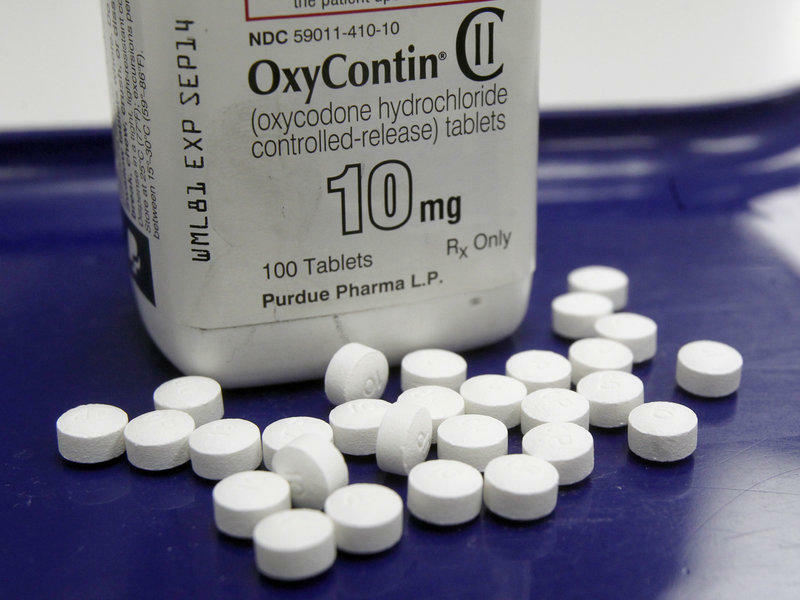 Arizona Attorney General Mark Brnovich says the state will receive $2.7 million under a $148 million nationwide settlement between 50 states and Uber. 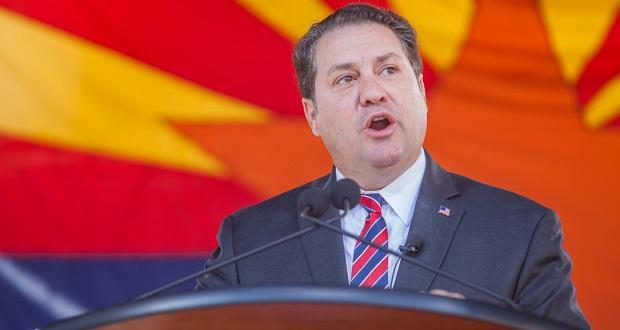 A campaign to mandate more clean energy in Arizona says Attorney General Mark Brnovich tried to manipulate the ballot measure's wording, a claim his office calls "laughable." 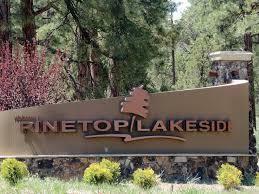 A former town clerk of Pinetop-Lakeside has pleaded guilty to stealing more than $30,000 from the eastern Arizona town.